State Senate President Stan Rosenberg is hosting this event and we need to be there to make our voices heard! Speakers will have three minutes each and are being asked to hand in a written copy of their testimony, which FERC has agreed to accept. 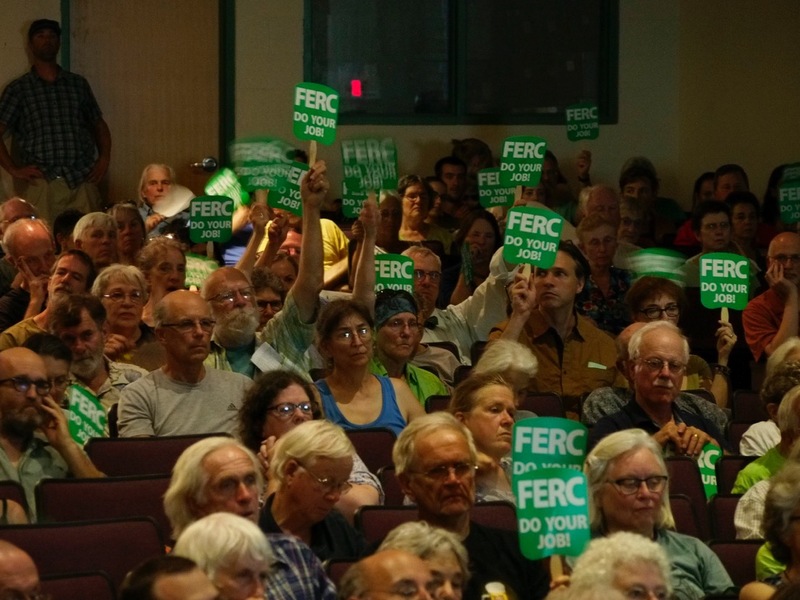 Our written testimony will be hand-delivered by Senator Rosenberg to FERC on September 30. Please join us at the Northfield Thursday vigil on Gulf Road. We will be leaving directly from there to the hearing in Greenfield.